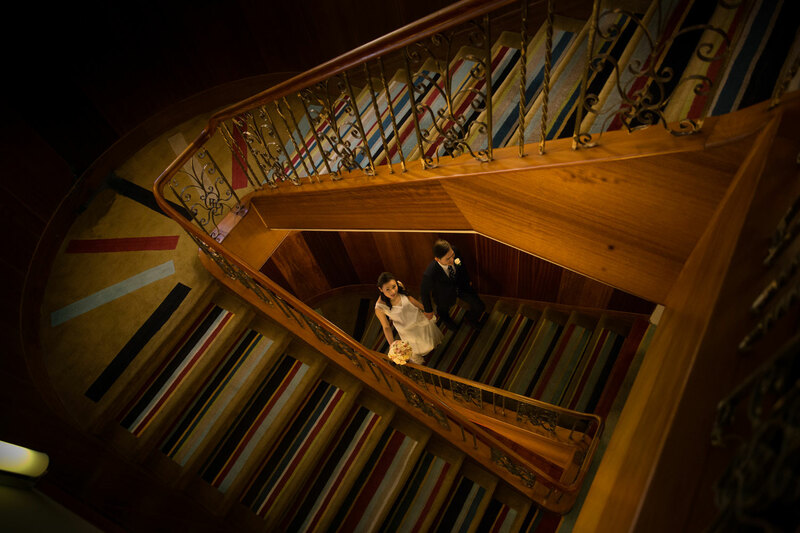 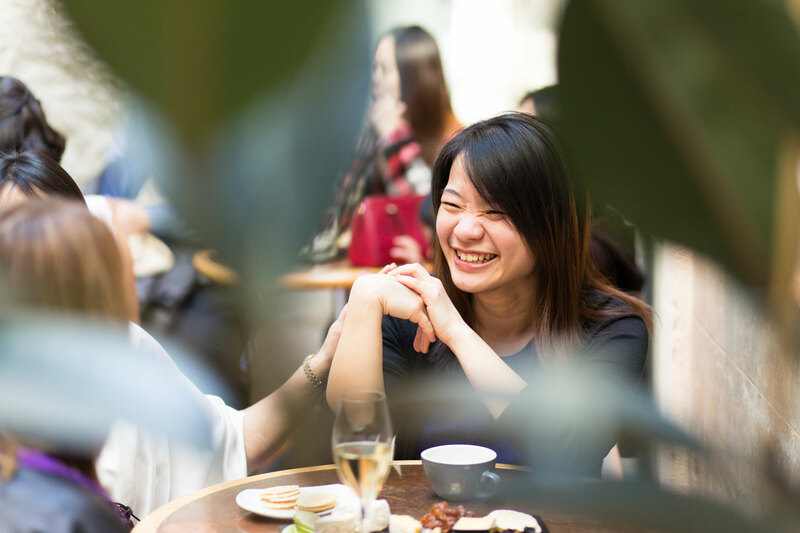 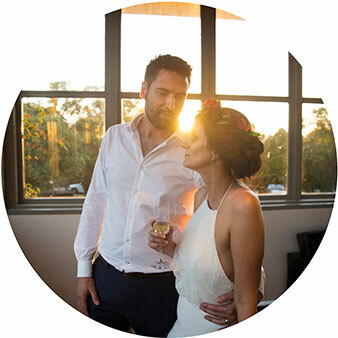 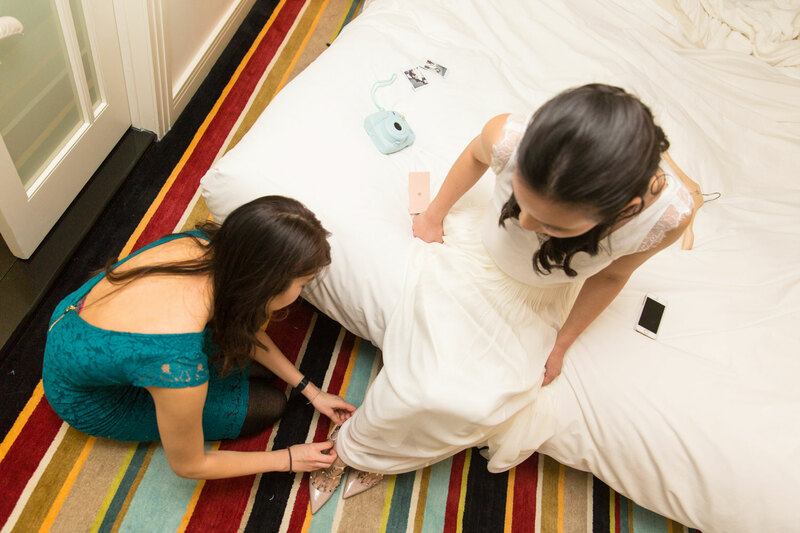 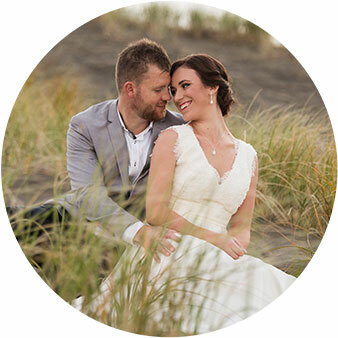 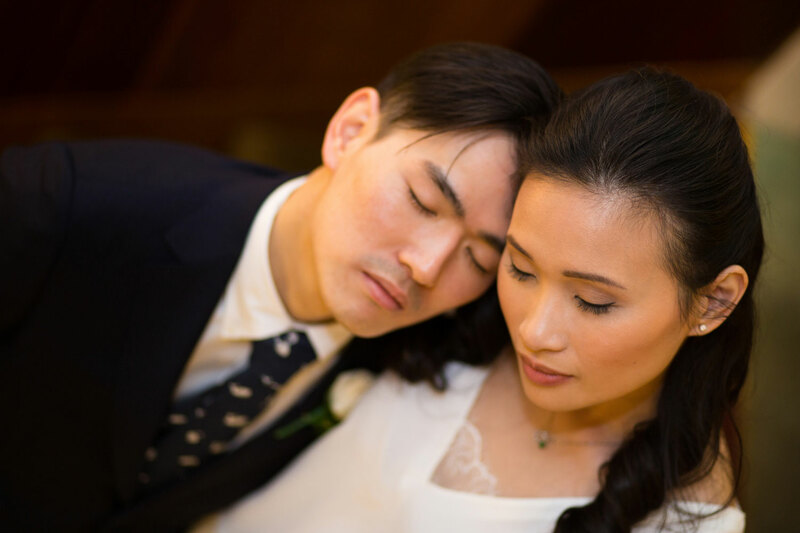 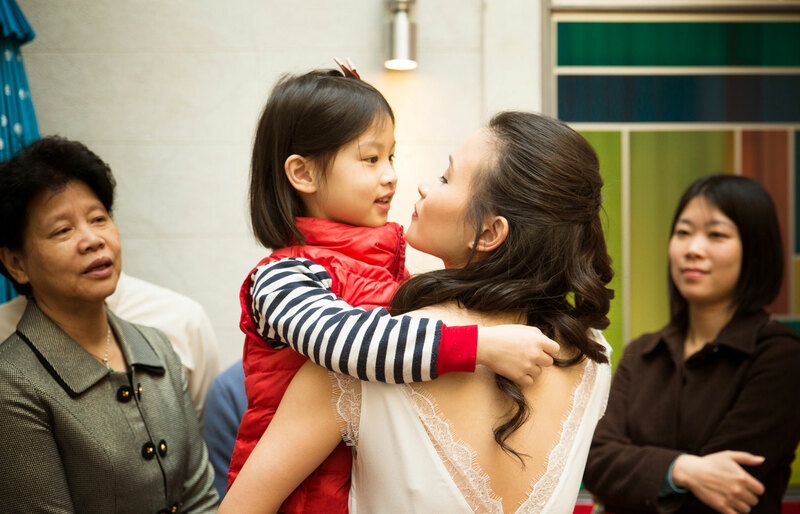 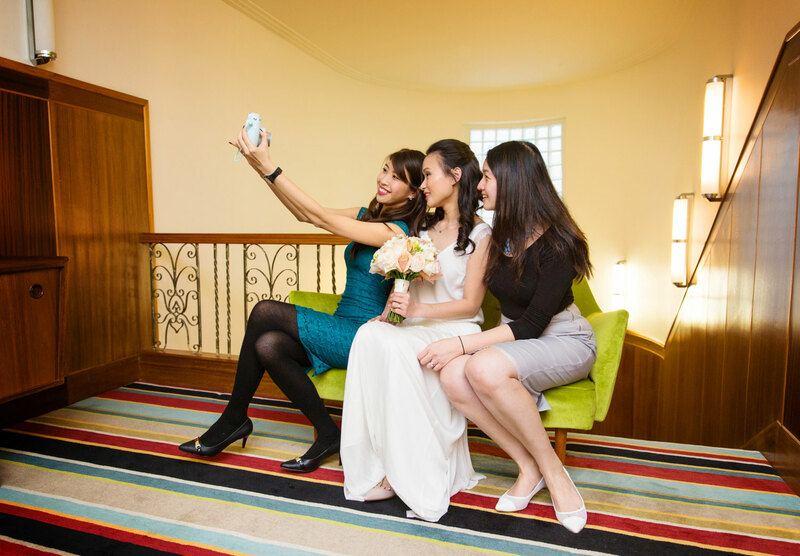 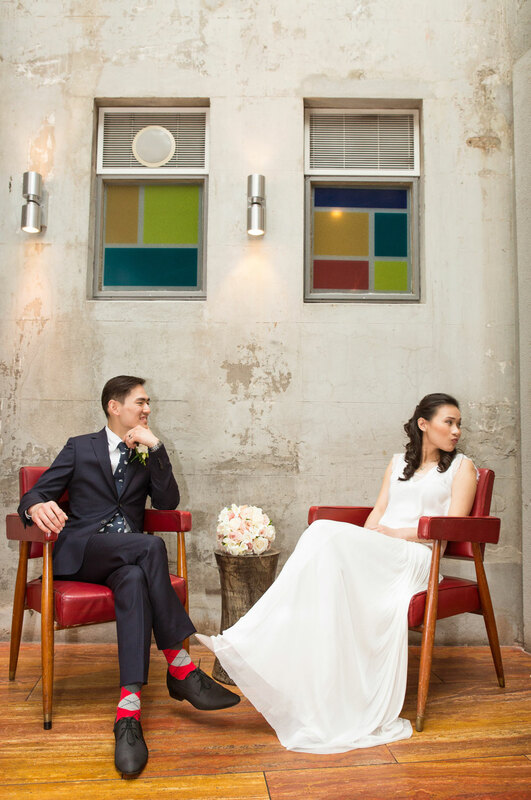 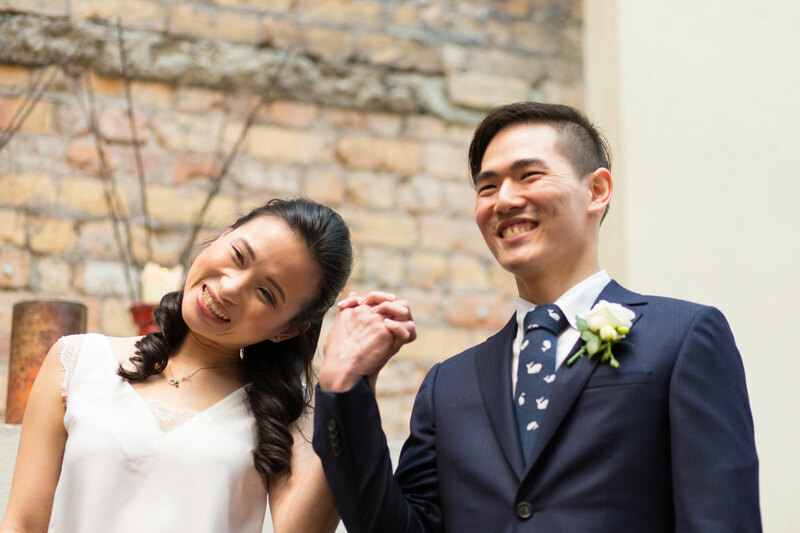 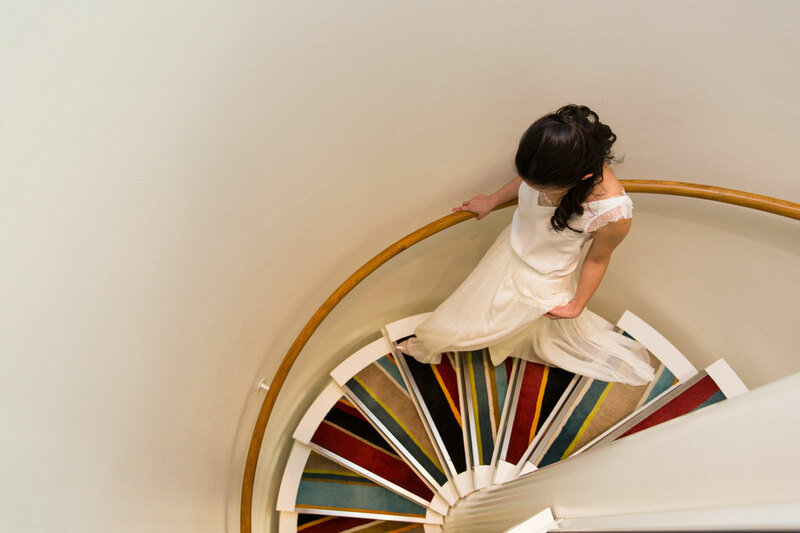 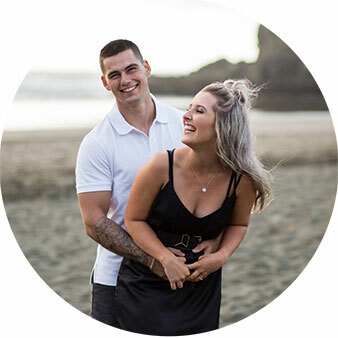 Krystal and Justin decided to hold their wedding at the beautiful Hotel DeBrett, located within Auckland’s CBD. 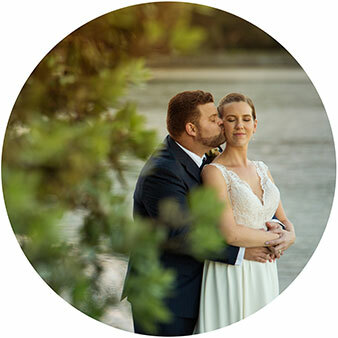 Their special day was a joy to photograph. 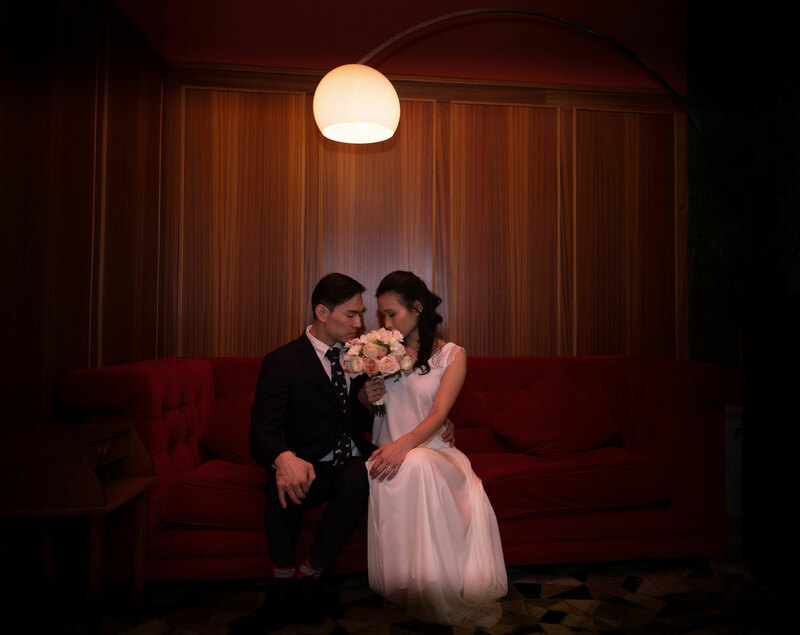 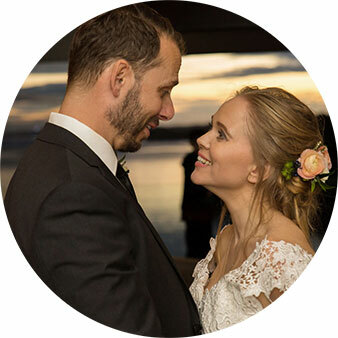 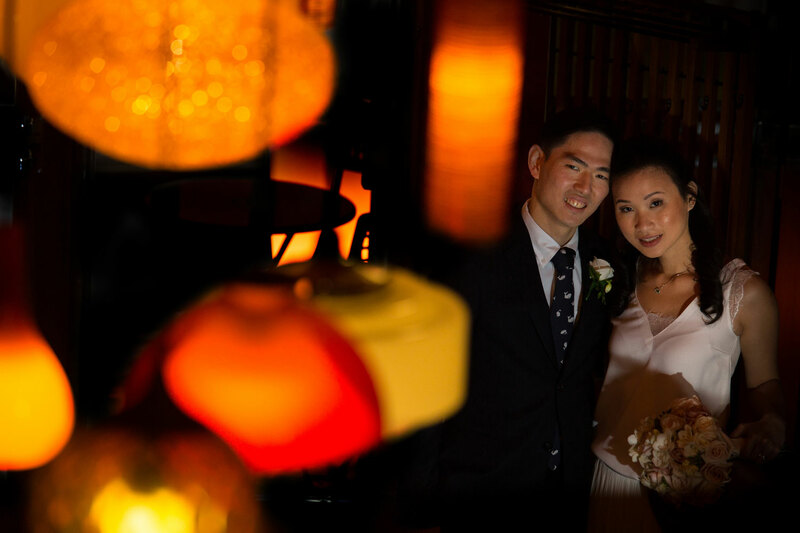 The couple was incredibly fun to be around and very spontaneous, and the décor of the hotel is simply amazing! 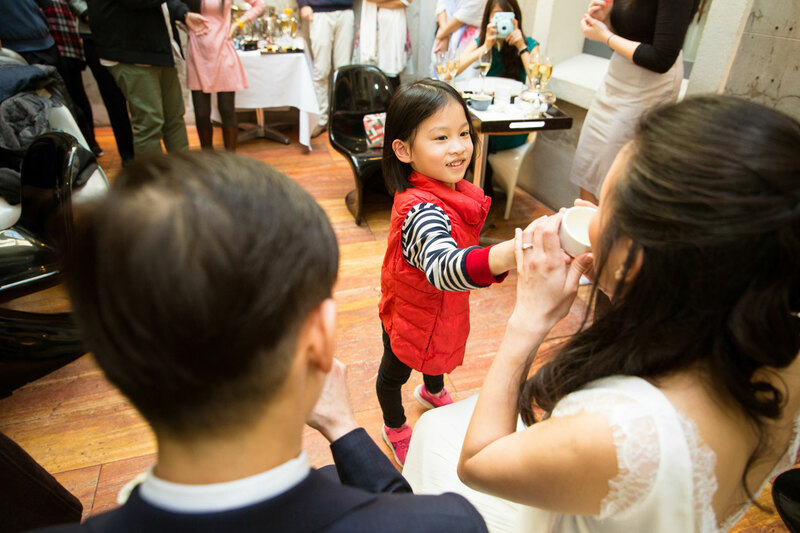 After getting couple portraits done, we began setting up for a traditional Chinese tea ceremony before calling it a day.